Launched along with a host of other satellites as a secondary payload on a SpaceX Falcon 9 rocket, the lander - a joint project between privately funded non-profit SpaceIL and government-owned Israel Aerospace Industries (IAI) - lost telemetry data in the last five minutes of its descent - before the main engine shut off. Engineers were able to restart it, however they subsequently reported a communications failure, followed by announcement that they had lost the spacecraft. Despite the failure, which their mothers may never forgive, mission control erupted in a round of applause, recognizing that it's pretty cool to have reached the moon in and of itself. 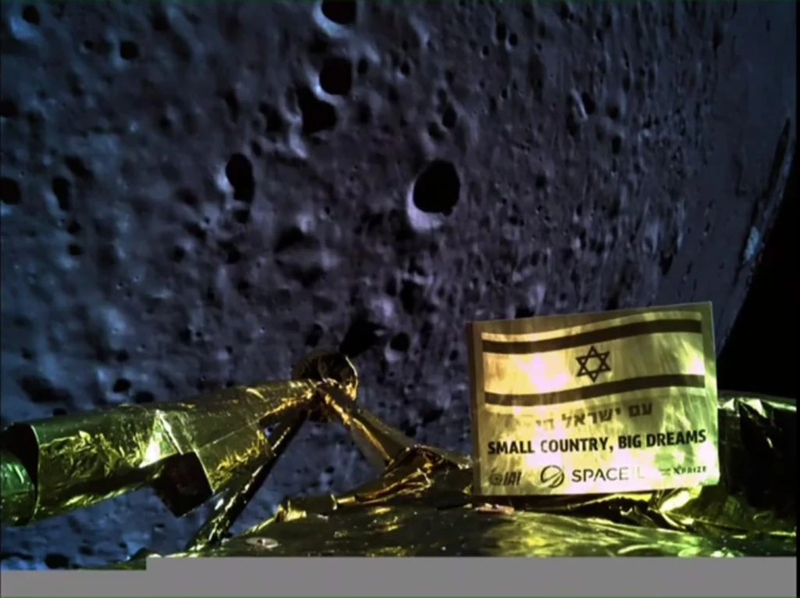 In doing so, Israel became the seventh nation to orbit the moon, and technically the fourth to land on it. Prime Minister Benjamin Netanyahu was present in the control room during the crash - to which he said "If at first you don't succeed, try again." 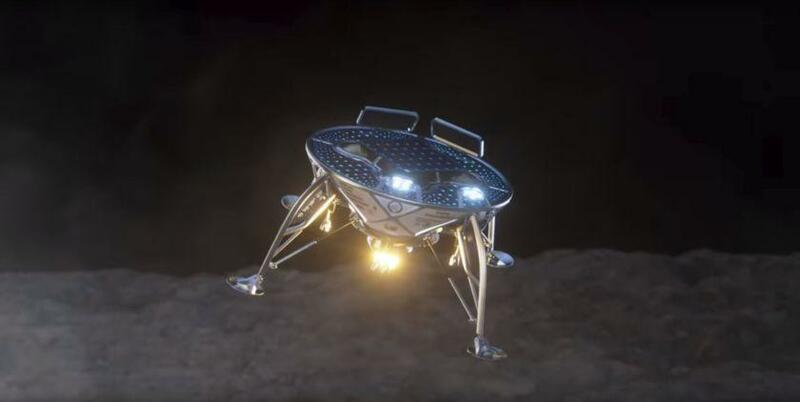 Despite the failed landing, XPRIZE announced that it will still award the team with the $1 million prize.